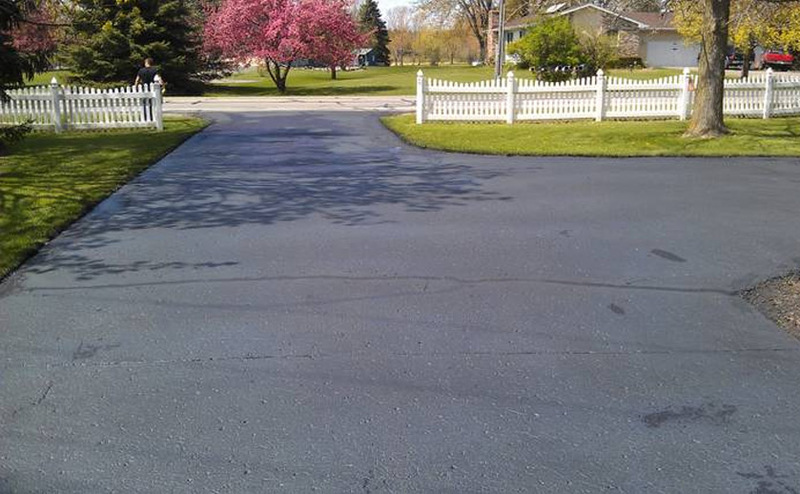 On this page, take a look at our work and browse our before and after photo gallery showing our freshly sealcoated and installed asphalt projects! 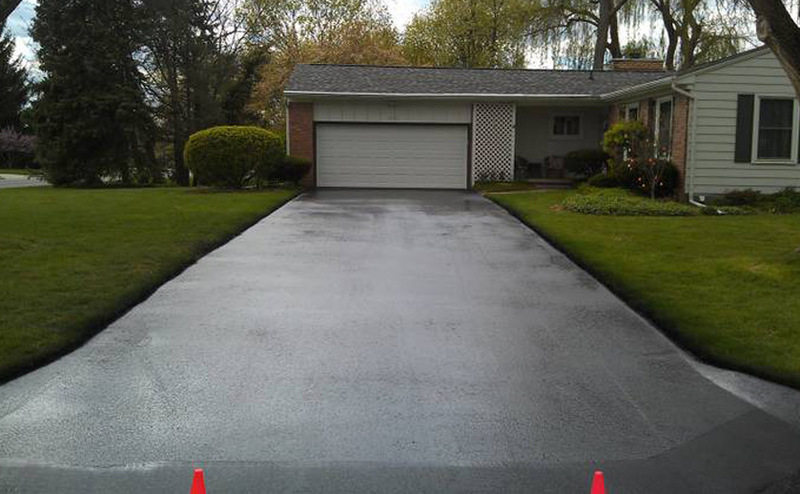 “ Pitch Black Paving repaired the end of our driveway with new asphalt and then sealcoated the rest. We are very pleased with this company and we will definitely rehire in the coming years.” Jim and Kathy M.
Contact us for more references! 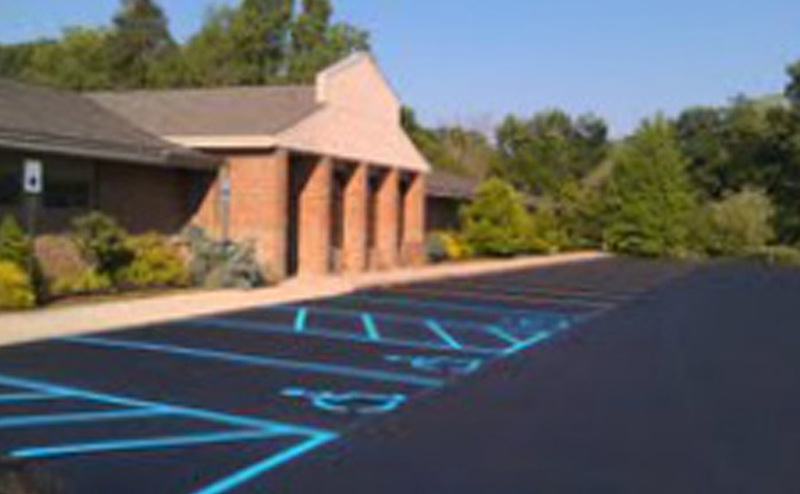 Proudly serving all of greater Grand Rapids and West Michigan for almost a decade! 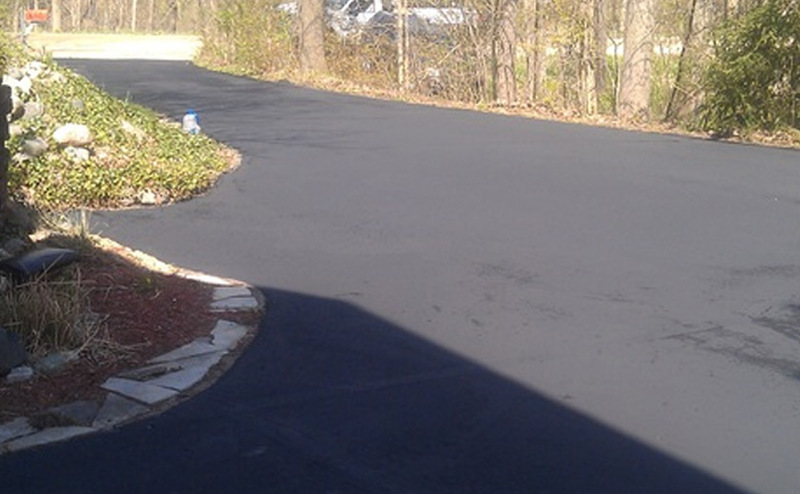 © 2014 Pitch Black Paving, LLC. FULLY LICENSED &AMP; INSURED. All Rights Reserved.